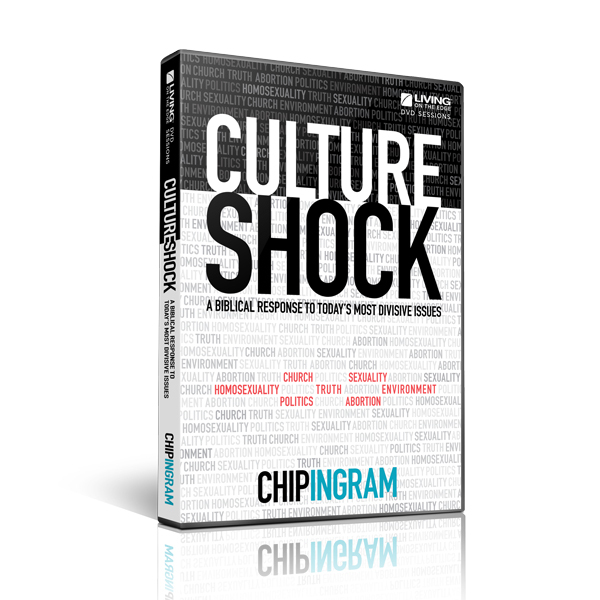 Are you tired of the status quo Christian life? Do you long for a spiritual breakthrough? Are you looking to go to the next level or get a fresh infusion of faith and spiritual passion? Great Christians live out their faith with purpose. In Mark 10:43, Jesus says, whoever wants to become great among you must – what? You’ll explore the idea that there are certain practices available to every believer, at every maturity level, to move us from good to great, in God’s Eyes.